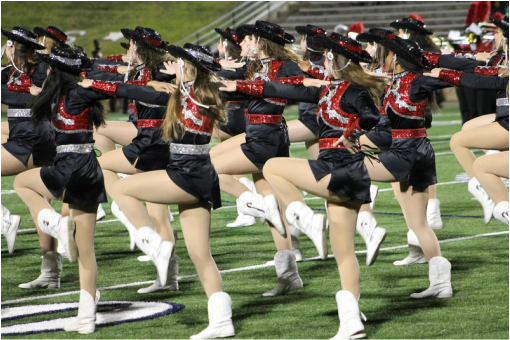 The Markettes perform at pep rallies, varsity footballs games and community events. The Markettes compete annually during the spring semester. During May the Markettes hold their annual spring show. All Markettes attend summer camps and practices. Markettes is a year-round organization.